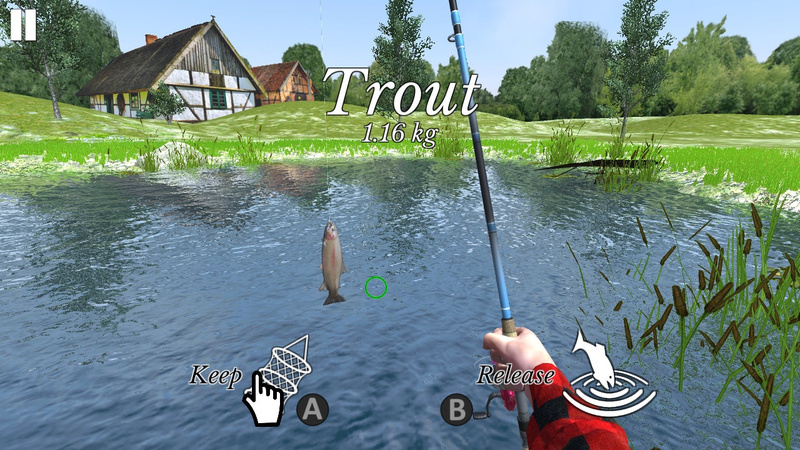 If you're a fan of your fishing sims, you're most certainly in luck, as Forever Entertainment is launching Fishing Universe Simulator on Switch in just two days' time. 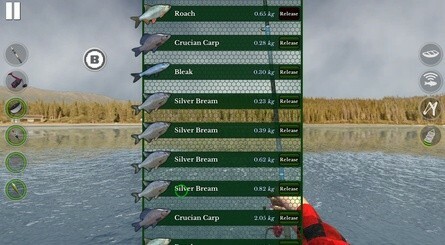 The game aims to be one of the most "comprehensive" fishing sims on the market, with a variety of fishing techniques and locations on offer. The publisher notes that "an enormous quantity of rods, reels, baits, and lines are waiting for you to discover", hopefully pleasing even the most passionate fishing fans in the process. You'll also have the opportunity to go one step further, deciding what you'd like to do with your fish once caught. Whether you're the type who calmly releases your catch back into the lake, someone who sells it on for profit, or even if you want to hang it on a wall in your home, the decision is yours. Interestingly, the game's official description notes that Fishing Universe Simulator will never bore players by having them wait for fish to arrive; apparently, provided you've selected the appropriate equipment and bait, throwing your line into the water will result in a guaranteed catch. The game launches on Nintendo Switch on 24th January for £8.99 / $9.99. 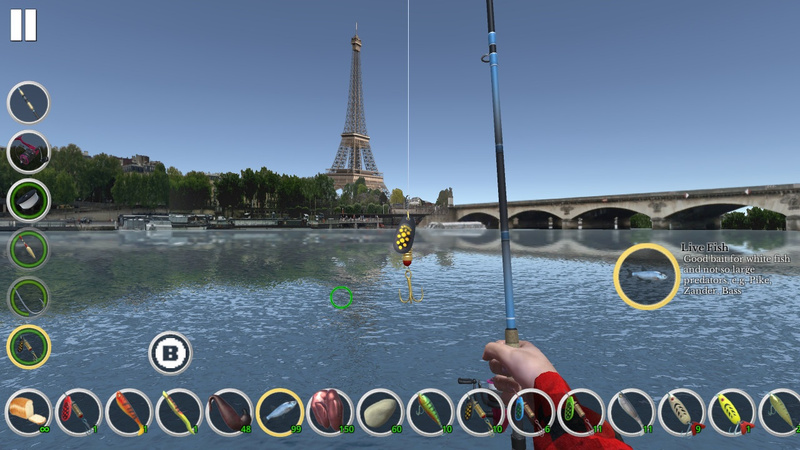 Are you a fan of fishing simulators? Does this one look like it could be worth your time? Share your thoughts with us in the comments. I always felt the these were the kind of games that would be made to be sold on that rack at the clothing store next to check out for late middle aged husbands to look at while their wait in line with their wives. Or for late middle aged wives to buy for their husbands because "Hey, Stan likes fishing, now he can do it at home and sell the boat!" That's probably a pretty unfair assumption. But it is what I always thought. I loved the fishing in all the Zelda games, but that was not the entire game. Same as the Spotpass fishing on 3DS, good for about 5 mins, then just gets a bit boring. 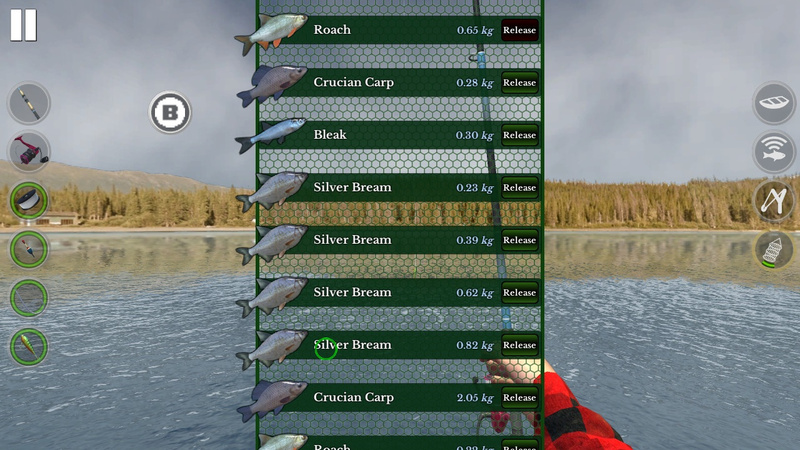 An entire game of just fishing? Hmm don't think so. 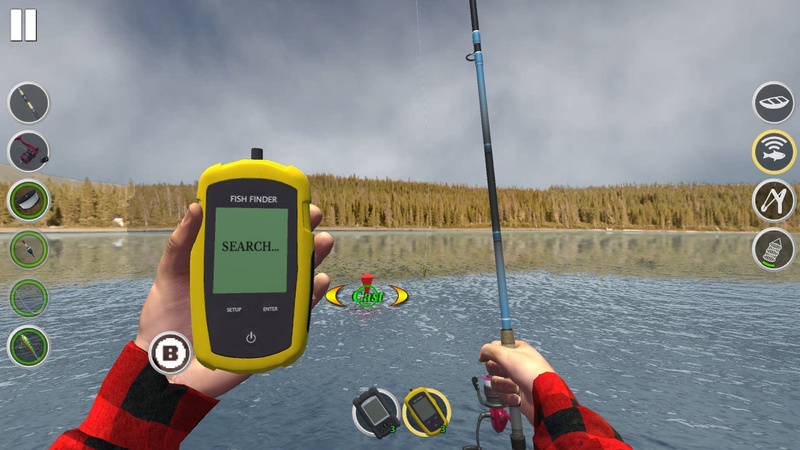 So now you can go to a river bank, set up your chair, tea Thermos, and sandwiches, whip out your Nintendo Switch and have a good ol' harmless time fishing. This is probably fishing for vegan millennials in every sense. It could be good, I'll CATCH the review. 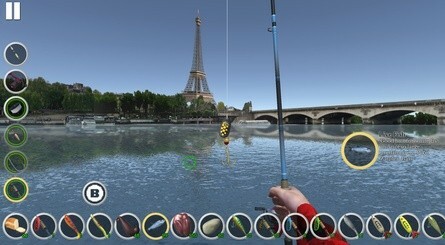 I have been looking for a fishing game. Hope this is good. "Bait on Switch"? Oh you must be trolling! Actually looks pretty decent. I spent many many hours playing 'Fish-sim' on my PC. I think I’d much rather pick up Fishing Star from the JP eshop at the end of the month. 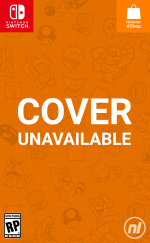 This looks too bland and generic. @Heavyarms55 Actually, even though I bought and enjoy "Legendary Fishing" for Switch, I totally agree with you. Although my brother who really enjoys actual fishing thought it was the stupidest thing he ever played.